The technologies associated with dentistry have been advancing rapidly in the past decades. 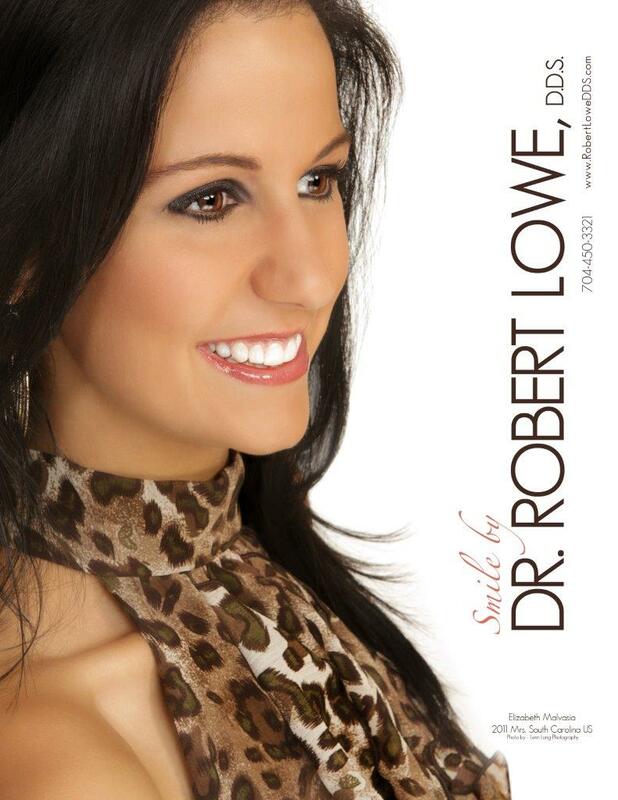 It is truly amazing what a dentist like Robert Lowe DDS in Charlotte, NC can provide to our patients. 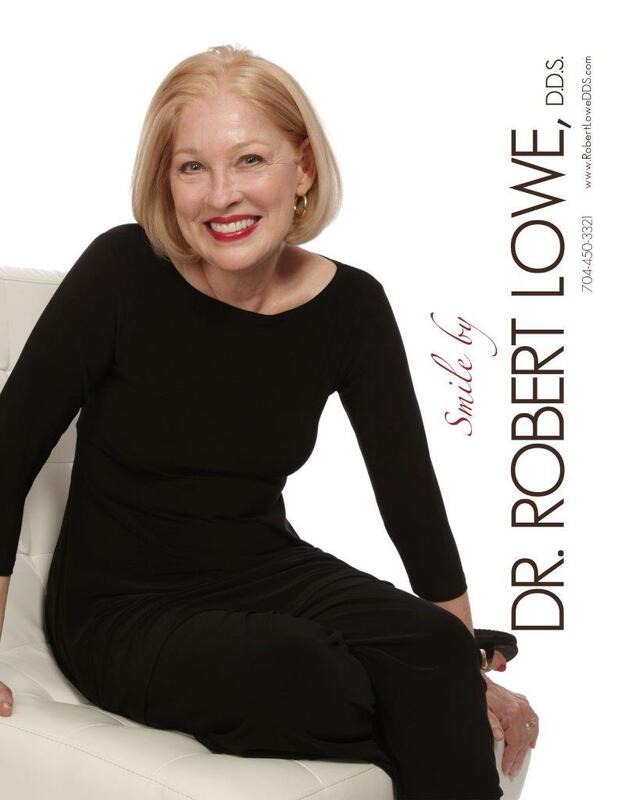 As a skilled and highly trained dentist in Charlotte, Dr. Lowe has dedicated himself to learning the most advanced techniques, including the treatment known as dental implants. We encourage you to read this dental implants overview to understand just how valuable an opportunity it is. The technology and systems for implant dentistry have been around for a long while, but it is only in recent years that it has been perfected. Today, the procedure enjoys an astonishing 95-98% success rate, and allows Dr. Lowe to restore your teeth and jaws to the fullest function possible. To ensure that this dental implants overview is as informative as possible, let’s start with the basics – what is an implant? Dental implants use several parts. There is the post that is surgically implanted into the jaw and gum tissue. At the top of the post is an abutment where a crown will be attached, and then there is the dental crown. This makes an implant very similar to a natural tooth, and this is an important fact. Why? Because this dental implants overview would not be complete if we neglected to mention the value of natural teeth. While we all understand that life is easier and better if we have a mouth full of healthy teeth, we should also remember that losing our teeth is going to have negative effects on our overall health. When an adult tooth is lost, it allows the bone and gum tissue to recede. This alters the shape of the face, the way we speak and even the diet we can enjoy. It also allows the other teeth to shift, and this can expose them to uneven wear and tear, breaking or chipping, and decay of previously unexposed surfaces. It also alters the alignment of the bite, and this can create teeth grinding and even TMJ. Dental implants are the only restorative solution that preserves the gum and bone tissue while retaining the alignment. Clearly, this is a premium answer to the loss of a tooth, and dental implants can do even more. For example, a dental implants overview has to include that they can be used to anchor dental bridges and even for implant supported dentures. This technology is important, and a skilled provider like Dr. Lowe can help you determine if implants are the right answer for your needs. We hope this dental implants overview has helped, and if you have other questions about any of the treatments mentioned here, give us a call at our Charlotte, NC office at 704-450-3321. You can also use our online contact form and one of our staff will get back to you promptly.